History is based in the contributions of men and women whom, often in trying circumstances, make decisions and lead others to accomplish some of the most incredible feats. Others are the catalysts for such change, such bold action, such innovative thinking; they support others in their endeavors, they help drive the events that change history. James Madison was one of these men. 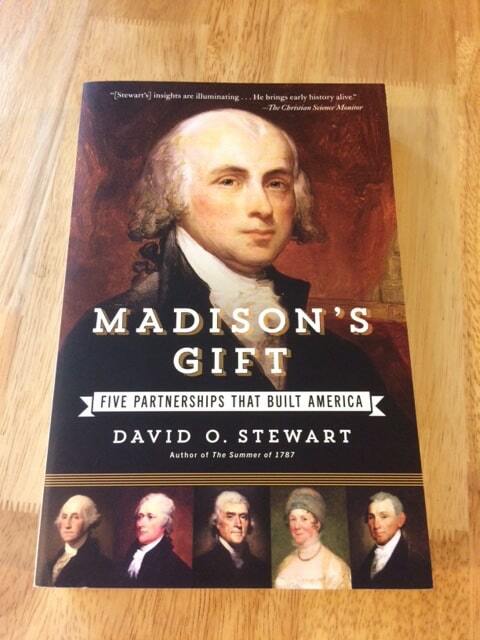 In Madison’s Gift – Five Partnerships that Built America, author David O. Stewart shares his take on the contributions of Madison, his “gift”, to several also-famous contemporaries, as they partner to share America in its early years. Madison helped influence the creation of the Constitutional Convention and an effective new government though his parnetship with George Washington. Also with Washington’s support he helped secure passage of the Bill of Rights. 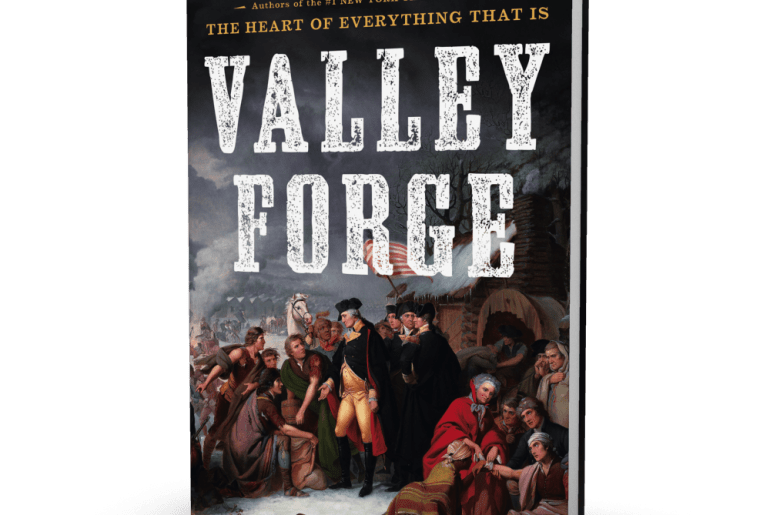 He helped found the nation’s first political party with Thomas Jefferson; he drew on insights from James Monroe to help guide the nation through the war of 1812, a first true test of the new nation’s strength. And certainly his partnership with his wife, Dolly, is one that helped energize his ambitions and fuel his drive to lead positive change. 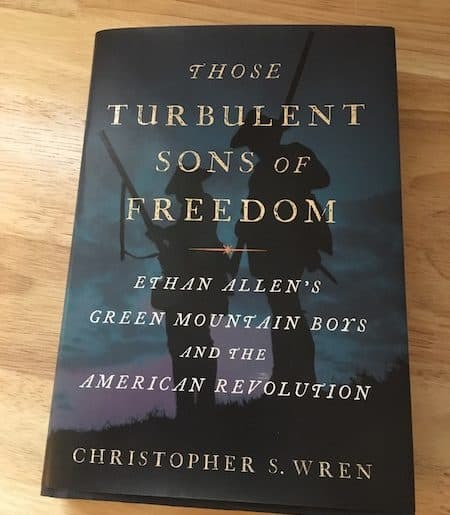 If you enjoy leanring about the relationships that influence historical events, and how some of our most prominent Founding Fathers worked together, this could be quite an enjoyable read. We learn about the political administration of Madison, Albert Gallatin, John Armstrong, a controvertial trade embargo, key Washington buildings, and political satire. 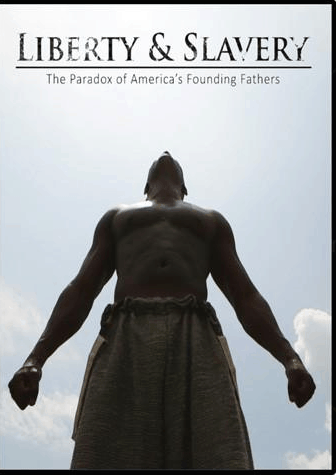 To read more, Madison’s Gift – Five Partnerships that Built America is available here in paper and digital versions.